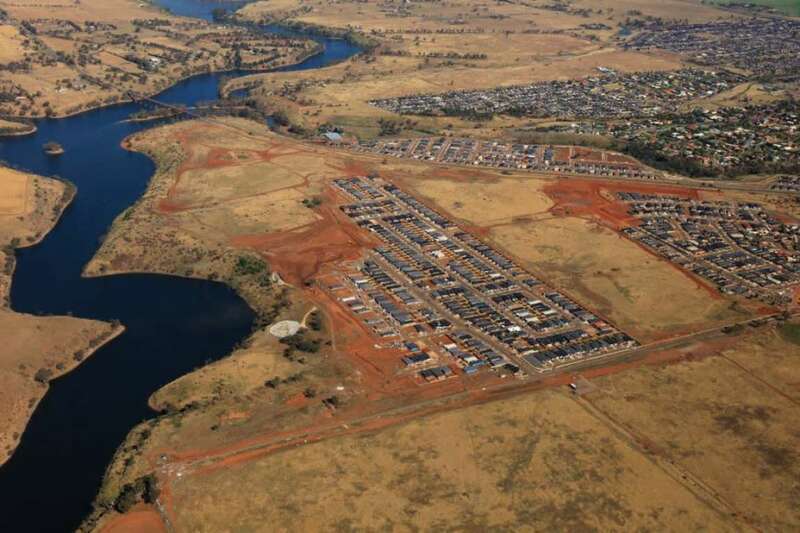 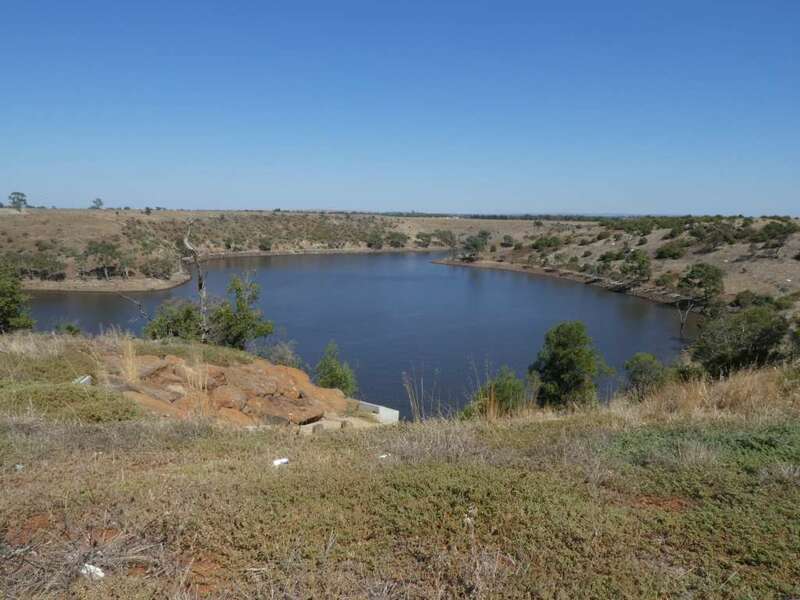 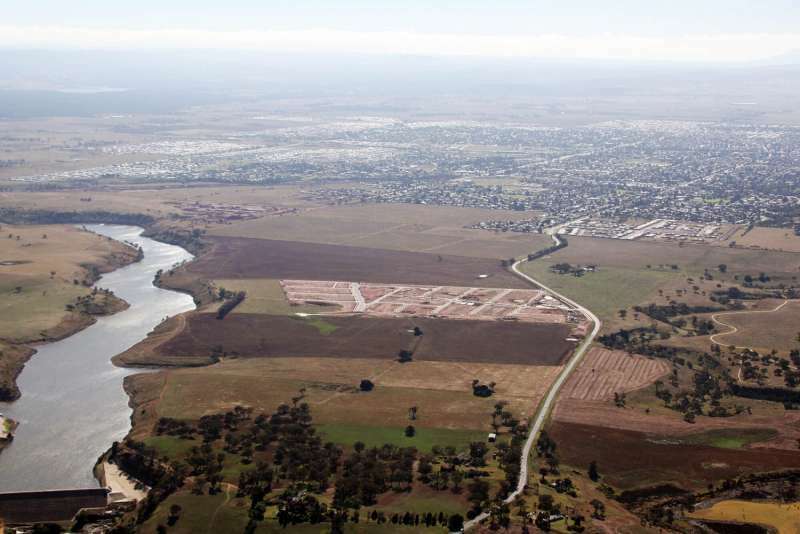 An exciting new land and housing development adjacent to the Melton Reservoir and located within the new Toolern Precinct. 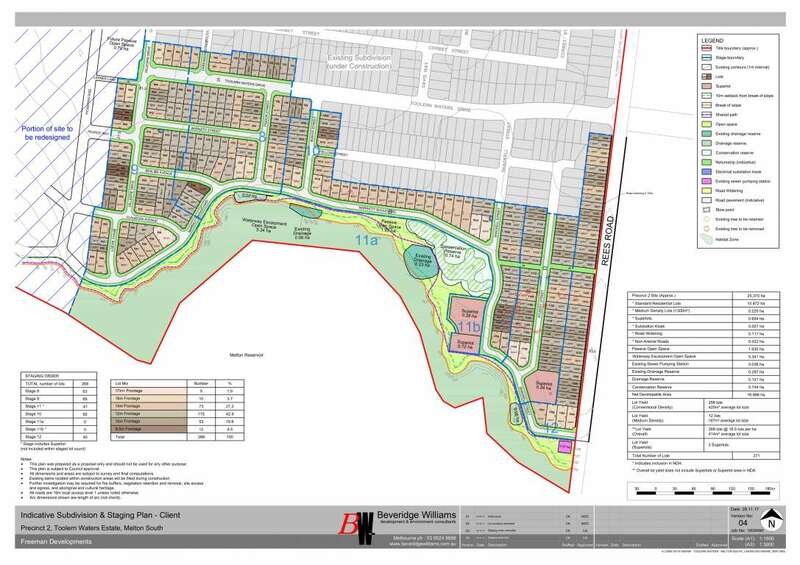 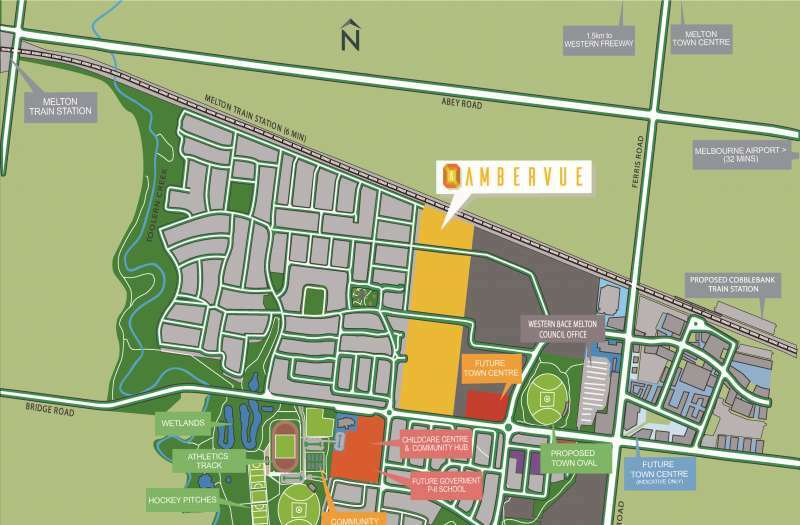 Toolern Waters is 1000 lot (approx) master planned development offering a wide variety of allotment sizes ensuring the ideal block for your selected home design. 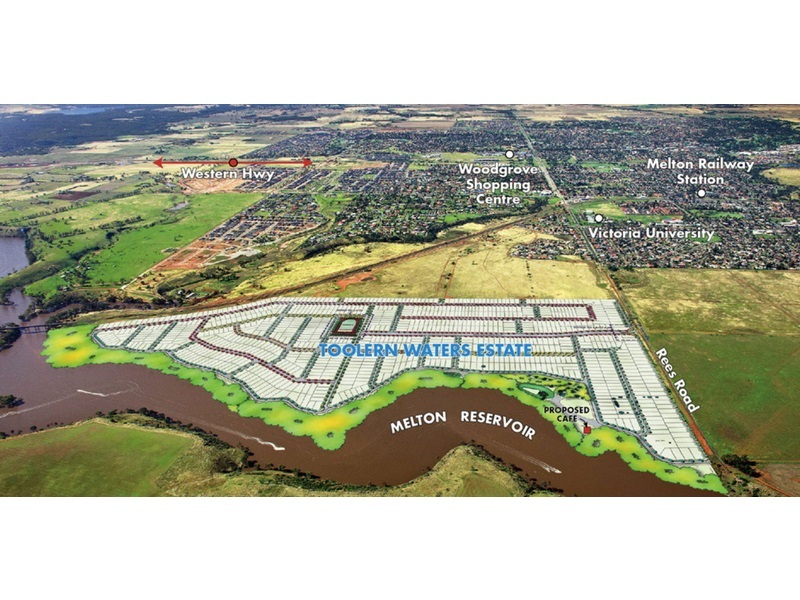 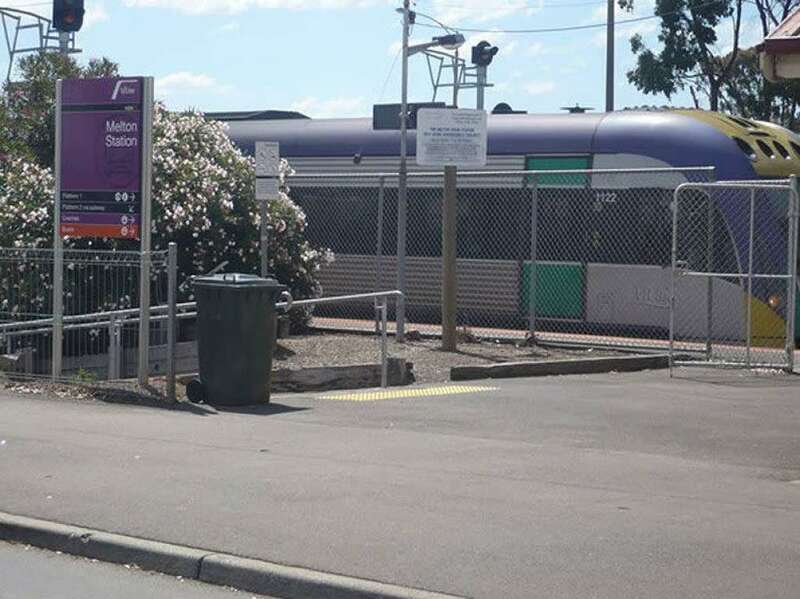 Toolern Waters combines a balance between City Convenience (40 minutes to Melbourne CBD) and a free and easy country lifestyle, while only minutes from the Melton Town Centre.